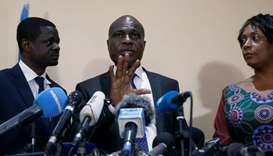 DR Congo's top court said it will give its verdict Saturday on final presidential election results which have been challenged at home and abroad, spurning an appeal from the African Union to suspend the announcement. 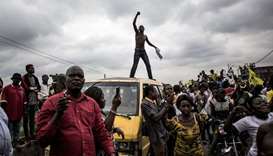 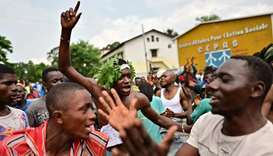 The outcome of DR Congo's tempestuous presidential election appeared to be headed for the courts Friday after the poll's runner-up said he would demand a recount. 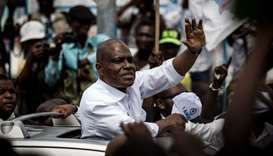 Congolese presidential hopeful Martin Fayulu says he is confident of winning elections in December despite news that another opposition leader, Felix Tshisekedi, is now running against him, ignoring an opposition pact to field a joint candidate.